Death and injuries caused by road collisions leave a long-lasting impact on millions across the world. Here in Seattle, 20 people’s lives are lost each year on average, and another 150 people are hospitalized with severe injuries from traffic crashes. Every one of these deaths and serious injuries affects not just the people directly involved but their family, friends, and communities. We can prevent these tragedies. Everyone has the right to be safe on our streets, regardless of the way they choose to travel. Together, we can end traffic deaths and serious injuries on Seattle’s streets by 2030 — a goal called Vision Zero. Actions matter, but so do words. They help frame the discussion and can shift the way we think about and tackle problems as a society. Our deeply entrenched habit of calling preventable crashes “accidents” frames traffic deaths as unavoidable by-products of our transportation system and implies that nothing can be done about it, when in reality these deaths are not inevitable. 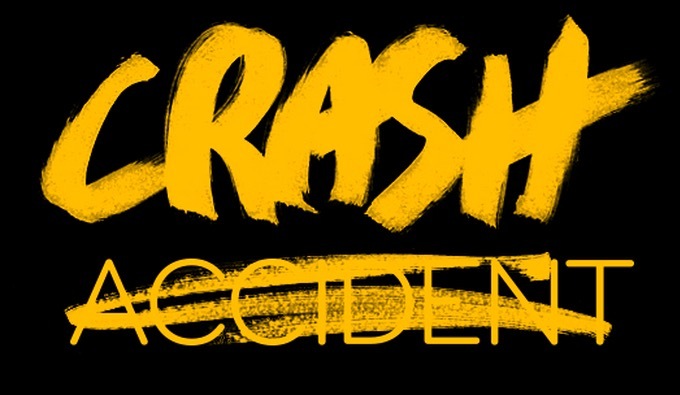 Crashes are not accidents. Let’s stop using the word “accident” today.